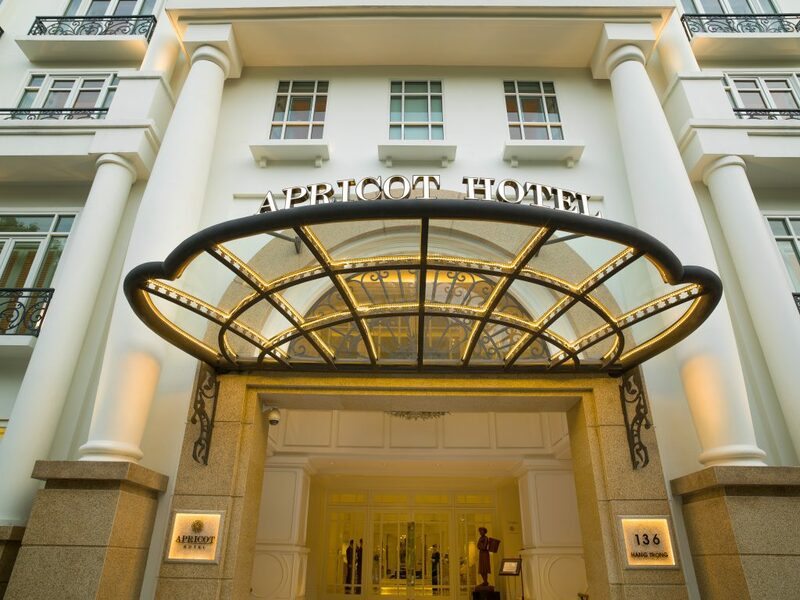 Located at a historic location on Hang Trong Street, with sweeping view of the legendary Hoan Kiem Lake, Apricot Hotel is a prime destination to explore the quintessence of Vietnamese art and culture. Shrouded in neo-classical design with artistic Vietnamese touches, Apricot’s 123 elegant rooms exude luxury in an inviting and intimate atmosphere. In addition to the 5-star accommodation service, there are countless things that guests will remember about their stay at Apricot Hotel. Guests can enjoy a cozy breakfast at L’Artiste Restaurant, a luxurious dinner at Palette Restaurant, be immersed in the delicious afternoon tea at A’telier Lounge, relax at the peaceful Spa L’Art, or sip on a cocktail while adoring a sweeping view of the historic Hoan Kiem Lake at Rooftop Bar One36. Avanti Music Stage, which officially opened in April 2016, is an attractive destination for Vietnamese and international guests who seek thrills from the performances of famous Vietnamese and international artists. Copyright 2016 Apricot Hotel. All Right Reserved.